Previously most sites were built using PHP, HTML5, Flash. This language takes lots of time to learn and develop the websites. 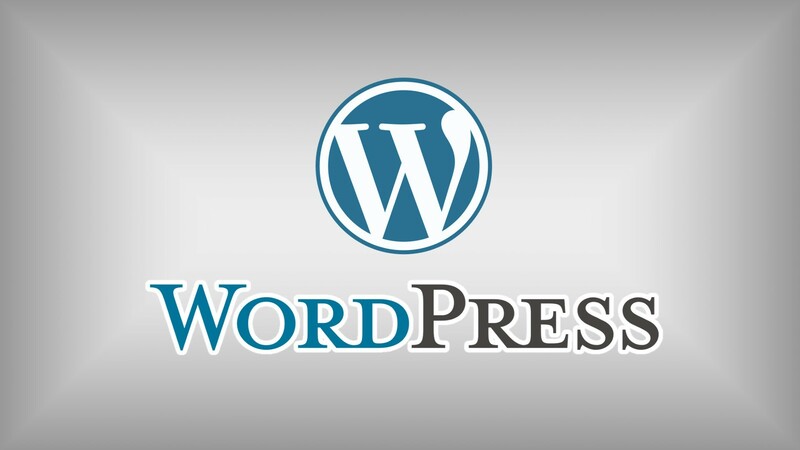 But by using best CMS WordPress you can create the websites very easily. 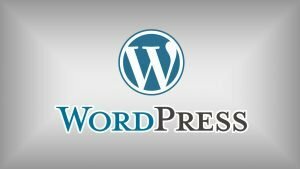 WordPress is the best CMS to create the websites. 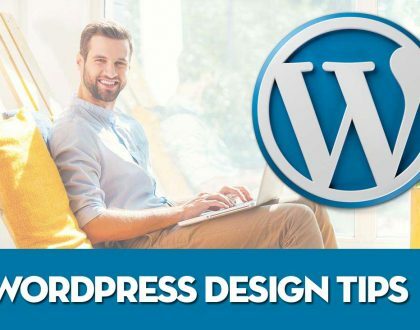 You can create powerful, polished, stylish websites in WordPress in few minutes without having the knowledge of coding. It is very flexible and user friendly to create the website by using light weight themes and can be extended by using plugins in WordPress. 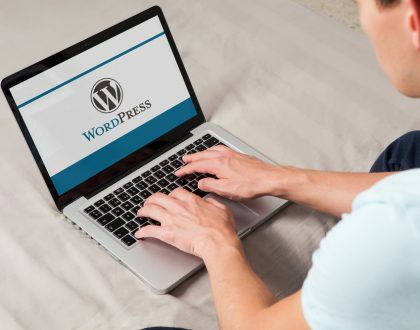 Choose the domain name for your site like (www.yoursitename.com) from any domain registrar provider who can also offer you wordpress hosting package. Hosting – A service that connects the sites to the internet. Using your own domain name makes your site looks professional plus having your own hosting will make your website load faster. Connect your domain name with FTP logins. Contact your provider if you don’t have it. Copy all the files and folders WordPress folder into the public_html directory of the domain. Rename wp-config-sample.php file as wp-config.php. By default, twenty seven theme is install. However, you can have installed any theme which you like or if you have purchased any premium theme. By clicking on Appearance->Themes you can install the themes. 4. Create Pages. Pages will give a look for your website, Its just like completing your website with the required contents which the visitors will see. What is plugins ? Plugin is nothing but some program extensions to automate things on your website. Its just like plug and play components for your website. 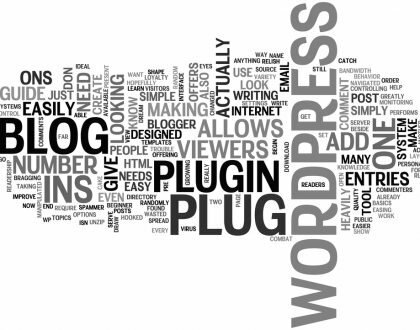 Plugins you can also make your site attractive. Here are the some of the examples. Install plugin like Visual composer which will help you to make your website attractive with awesome fonts and features and icons. Revolution slider which will help you to add the slider in the pages. Contact form 7 which will create an contact form for your pages. W3 Total Cache which will help you to load your site faster. That’s it, Get set go !! All Done.